The driest and dehydrated skins find their sweetness and their softness. 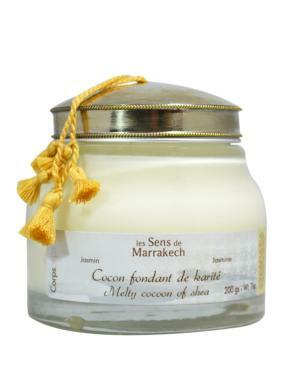 Take a quantity of Melty Cocoon of Shea Melt it in your hands and apply it to the driest zones of your body. 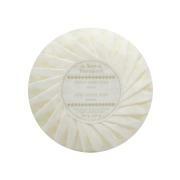 For a compact texture, put Melty Cocoon of Shea in the fridge. For a lighter texture, let the product in ambient temperature. 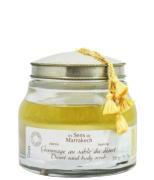 nurishes the skin and makes it so silky! !